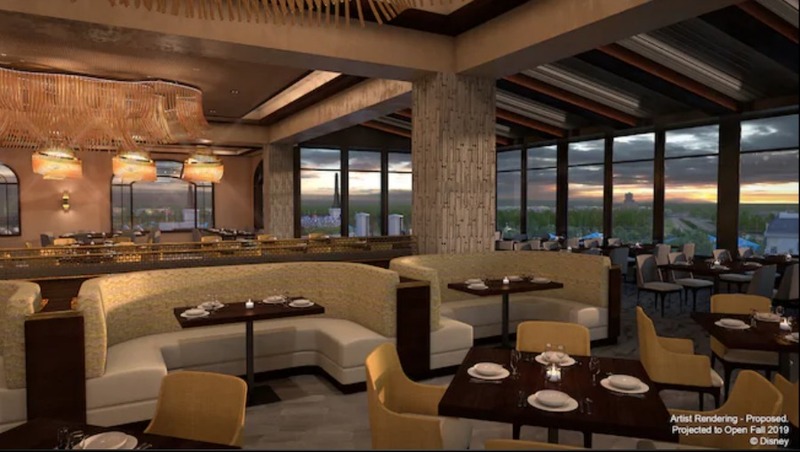 This upcoming rooftop, signature table-service restaurant will be located at Disney's Riviera Resort. Guests will be surrounded by modern interpretations of Italian and French textures, colors, and carvings combined with stonework that resembles what can be found in ancient European villages along the coastline. 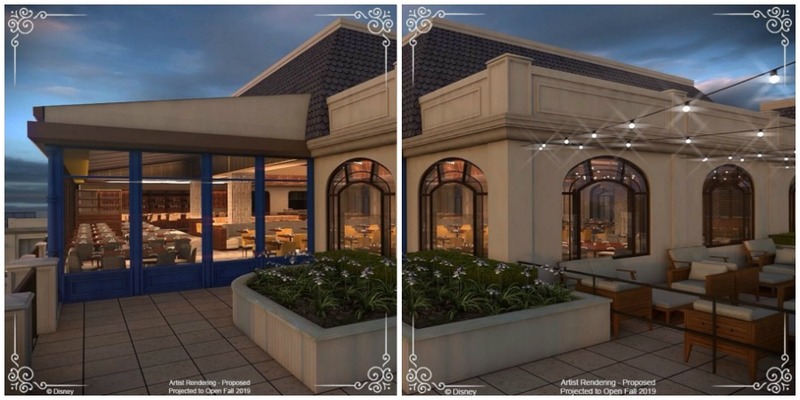 The restaurant will feature an onstage kitchen with a wood-burning grill that will showcase finely prepared meats and seafood. The culinary team will handcraft artisanal pastas tossed with fresh pressed olive oil. A gourmet selection of cheeses from France and Italy will also be featured. Desserts will reflect the tastes and flavors of the Riviera. 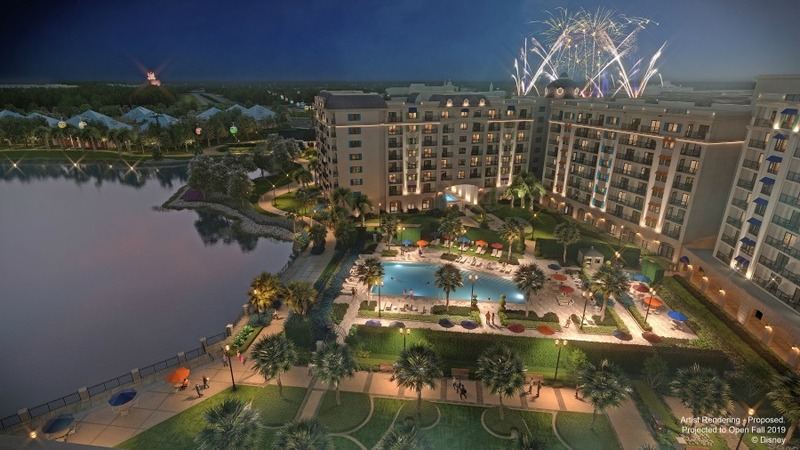 The French and Italian flavors in the authentic dishes can be enjoyed with views of the nighttime fireworks spectaculars of Epcot or Disney’s Hollywood Studios. Topolino's will also offer a collection of wines that are sourced throughout the South of France and Coastal Italy. Mixologists will be shaking up cocktails that feature citrus, figs, and vanilla tones. Additionally, guests can begin their day with character dining at breakfast by visiting Topolino’s Terrace for Disney character dining inspired by the Riviera. Character Dining is only available during breakfast.